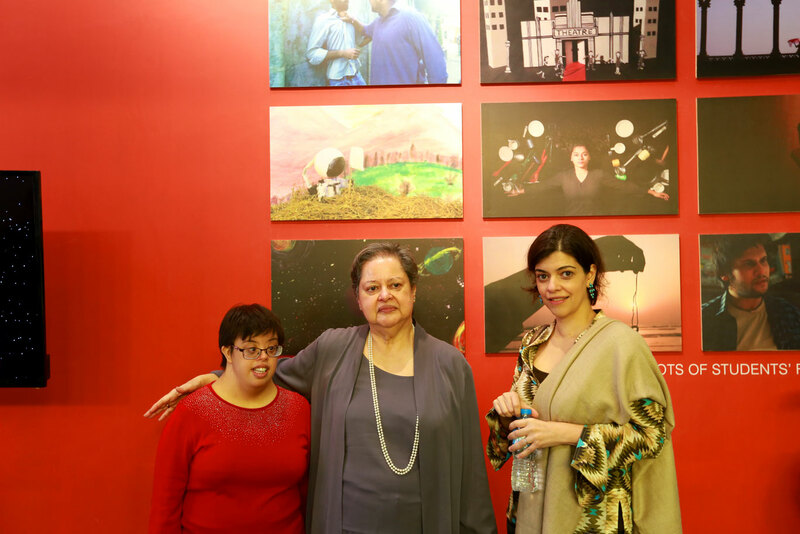 Of the 14 state-of-the-art laboratories and studios across Habib University’s campus, the Nariman Kaikhushroo Irani Film Studio was named by the family in late Nariman’s loving memory. Support and donations in various forms make up a critical part of a private university’s sustainability as well as quality assurance, as more and more members of society become part of the project and its innovations. 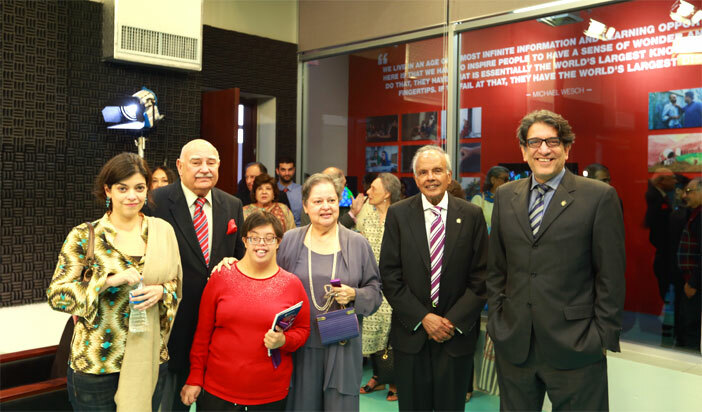 The Nariman Kaikhushroo Irani Film Studio was inaugurated on 19th December, 2017, by his wife, Mrs. Franey Irani and his daughter, Ms. Vica Irani in the presence of numerous family and friends, as well as members of the Board of Directors of Habib University Foundation. Originally from Bombay, Nariman completed his post-graduate education from Tokyo University in the 1950s, and after his marriage in 1963, he moved to Karachi and became the factory manager and director of Kandawalla Industries Ltd. President of HU, Mr. Wasif A. Rizvi, opened by “recognizing and celebrating […] Nariman Kaikhushroo Irani Film Studio as an appropriate tribute to Nariman’s love of the arts, especially film. This studio”, he continued, “is part of HU’s core learning experience”, encouraging all students to communicate their ideas “beyond the traditional means of expression and in various forms”, which is made itself evident in the work students have created. The state-of-the-art studio, with equipment that is unparalleled at a Pakistani university, is also a central facility for one of HU’s majors, Communication and Design. 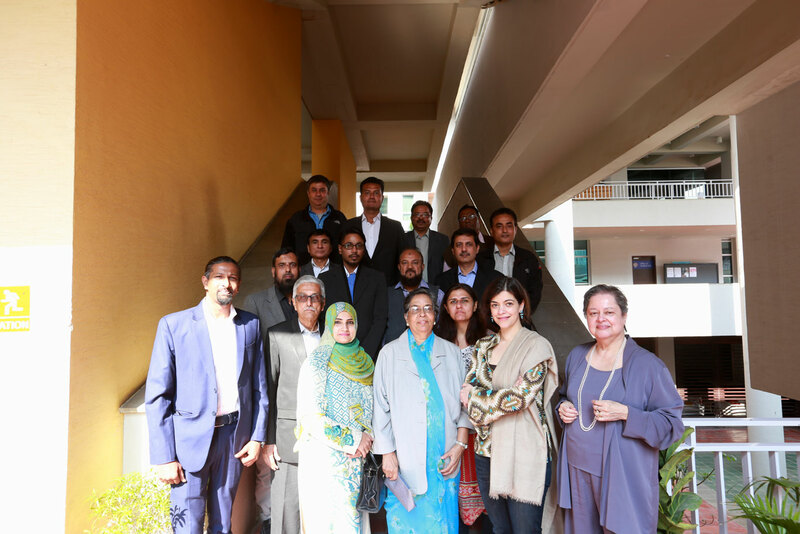 Mr. Rizvi expressed gratitude to the Nariman family’s philanthropy, considering the deficiency of funding to higher education institutions (less than 1% of overall donations), even in a country with the highest donation profiles in the world. 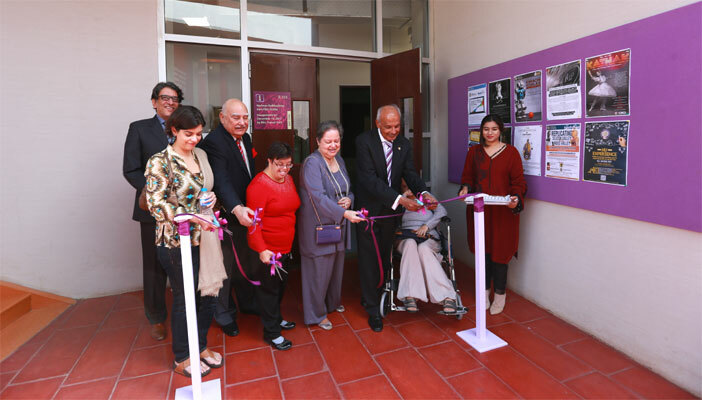 Due to donors’ generosity and Habib University’s need-blind admissions policies, the institution is able to deliver a world-class experience to the most merited and deserving students. 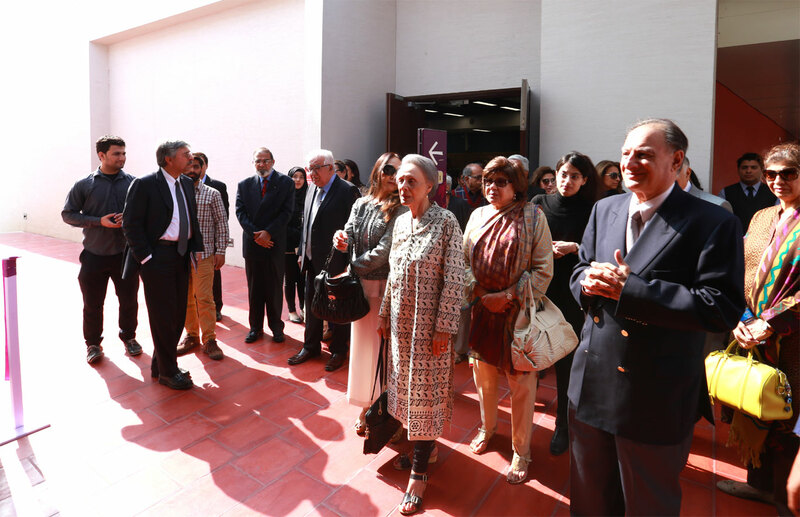 The Nariman family donated this studio in hopes of creating an enriching liberal arts and sciences experience that will further as well as deepen film and photography in Pakistan’s academia. 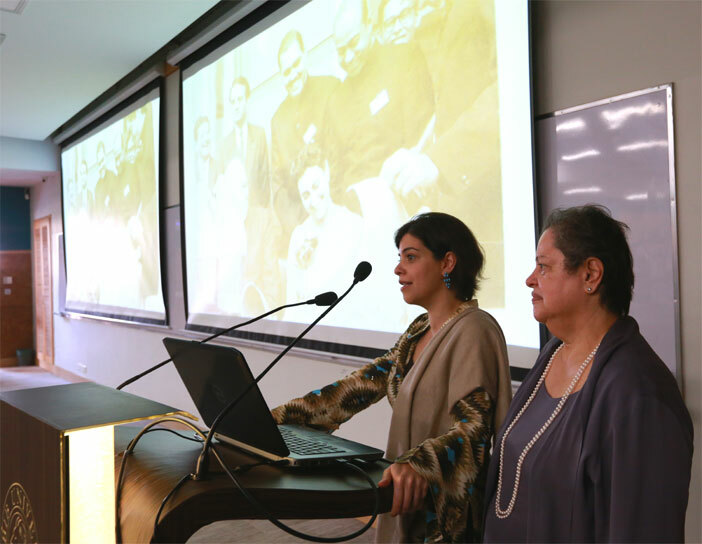 Nariman’s daughter, Vica Irani, and wife, Mrs. Franey Irani, were invited on the stage to say a few words about her late father, who loved film. 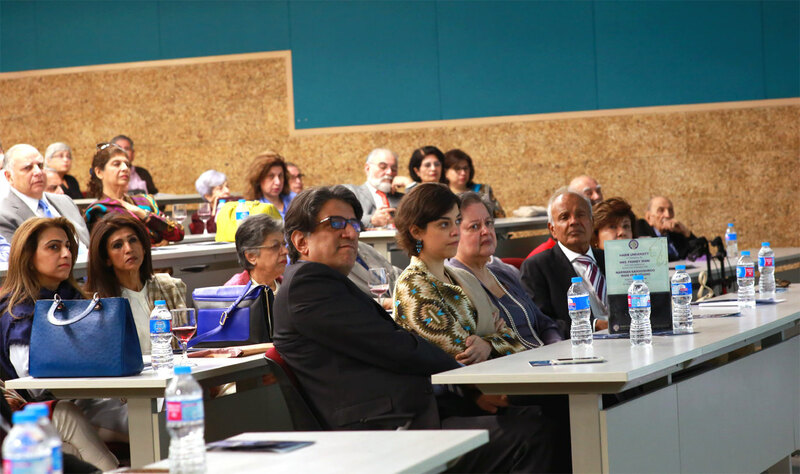 Vica spoke about how “this donation really brings together two of his greatest passions – one being film, the other education.” Being a “huge supporter of education for everyone […] he would have approved of all the things the students are doing here [at Habib University]”. Mr. Rafiq M. Habib, Chancellor of Habib University, was a close friend of Nariman, and spoke about how he remembered the good times spent with him. 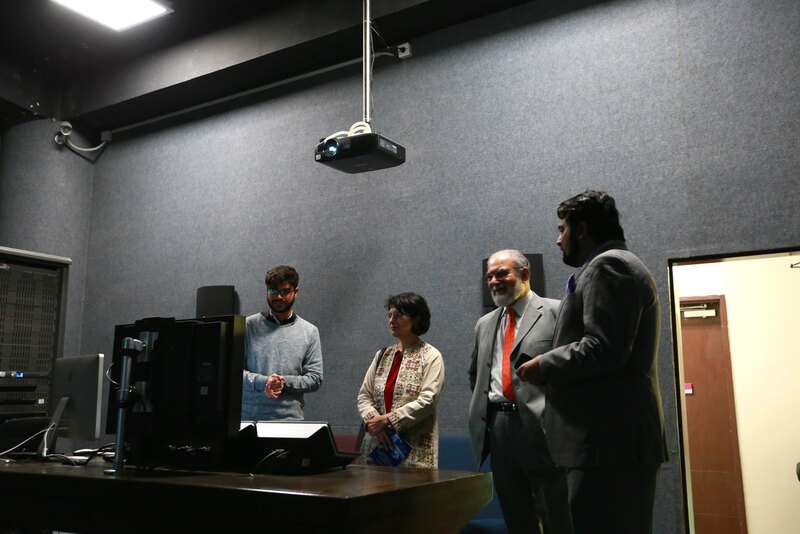 He further sincerely thanked his family, saying that “the studio will remain as his legacy: the good we leave behind in this world continues to help us no matter where we are.” Mr. Muqeem Khan, Associate Professor of the School of Arts, Humanities, and Social Sciences led the audience through a virtual tour of the Nariman Kaikhushroo Irani Film Studio, taking the opportunity to address “Habib University’s unique profile” and the ability for students to use the donated “emerging technologies” to truly reach their creative potential- “they cultivate usefulness in developing answers, an entrepreneurial mindset, and commitment to make a positive difference”. Guests were shown a video of student film trailers, which they watched with awe. 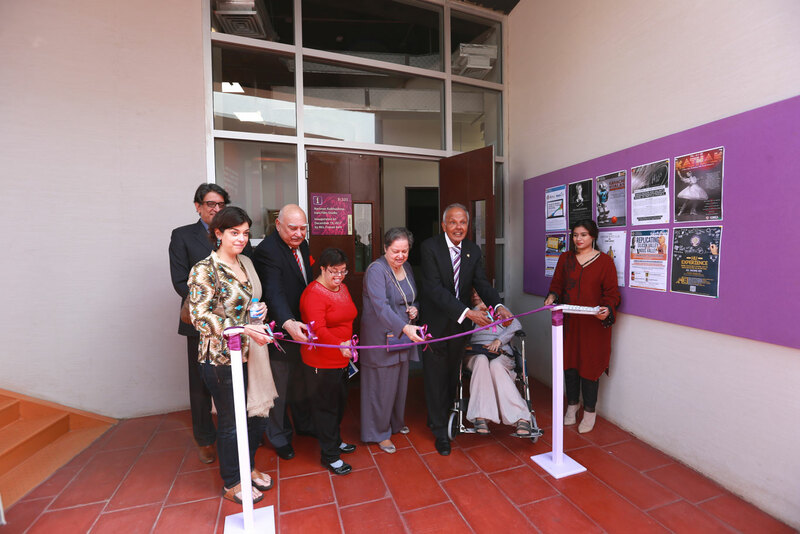 The event proceeded to Mr. Rafiq M. Habib presenting a memento to the Irani’s followed by a ribbon cutting ceremony, which ended the official part of the inauguration. 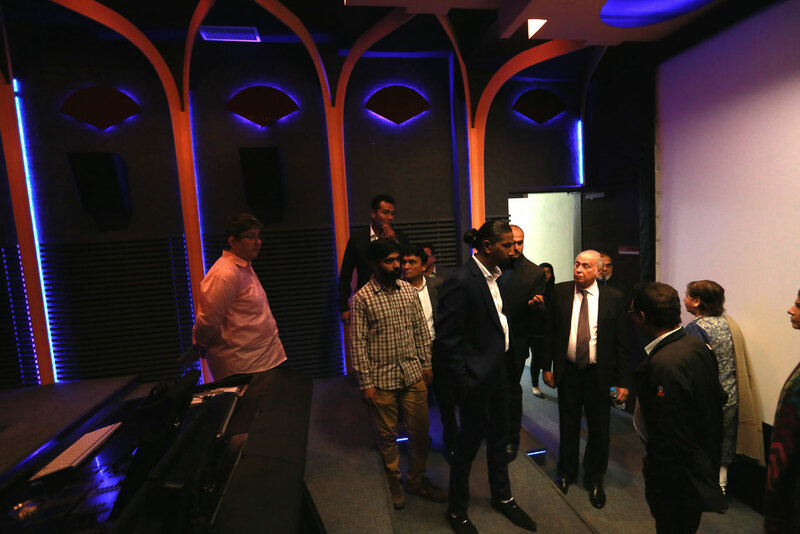 Guests took a tour of the Nariman Kaikhushroo Irani Film Studio and other campus spaces, guided by students who had spent at least one term working at the Nariman Kaikhushroo Irani Film Studio. Their works of film and photography were also on display. 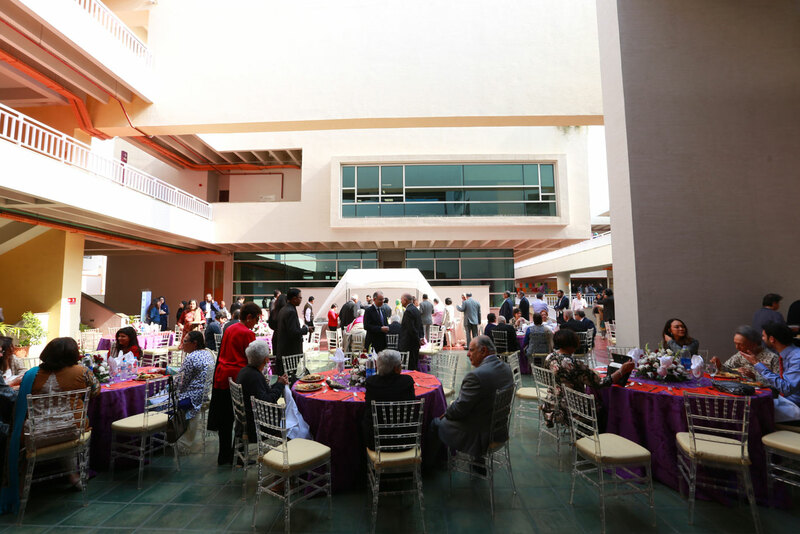 An outdoor lunch at one of the campus’s courtyards provided an opportunity for networking and celebration. Donations to Habib University support the institution to educate individuals who are willing and capable of creating awareness through research, analysis and, importantly, communication, which HU strives to accomplish with each new student.